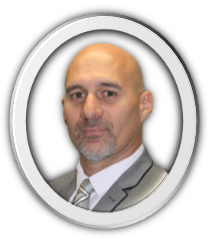 Ron has been a Lean practitioner and senior manager or over 20 years. Ron actively engages and mentors stakeholders of all levels, from the Board Room through Operations, Finance and HR functions. Ron’s Lean foundation developed during 16 years with Boeing before leading the implementation of quality and Lean initiatives into Chubb Australasia. Ron is also Director at TXM Lean Solutions. Ron holds a Bachelor of Engineering (Aeronautical) a Masters of Business Administration and is an advocate of experiential learning. With over 30 years of industry experience, Victor is passionate about helping people and organisations learn, network and share knowledge. Victor has had Senior Training and HR roles with major organisations including: Mount Isa Mines; Kenworth Trucks; Olympic Dam; and ACI Fibreglass. Victor established his own training business VC Consulting in 1995, with an emphasis on Lean Initiatives, Organisational Development and facilitating Industry Networks. He is also managing partner for Paradigm Learning in Australia / New Zealand, delivering a range of innovative Business Training Programs. With over 30 years of international industry experience, Kevin has implemented a number of Operational and Business Excellence programs across many sectors. 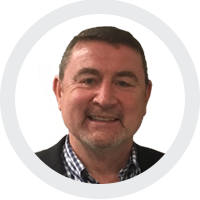 Kevin has a Masters in Quality and Environmental Management, a Graduate Certificate in Operational Excellence, is a Certified Net Promoter Score (NPS) Facilitator and an Accredited Lead Auditor for ISO9001. 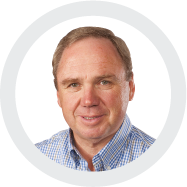 Recently Kevin has worked with organisations such as Bulla Dairy Foods, GSK, MYSALE, Dematic, Southern Grampians Shire Council, Cabrini and Sunraysia TAFE. He is also a judge for the Southern Grampians Shire and Sunshine Coast Business Awards. Kevin is passionate about bringing together people and processes to grow and build capability and to deliver excellence in Customer Service and Process performance. Mike has lived in Western Australia for over 21 years, where he has held senior leadership roles at Coca-Cola Amatil in the Supply Chain including the National Manufacturing Project Manager, General Manager Supply Chain WA, and Operations Manager in WA, SA and NT. During his time at Coca-Cola Amatil, Mike gained experience in every facet of the supply chain, and worked on major operational excellence and organisational change strategies. Mike is passionate about doing the right thing and always looking for better ways to improve performance, particularly in respect to Safety, Continuous Improvement, People Development and Engagement. In Mike’s personal experience, if an organisation can get these things right, then improved results will follow. 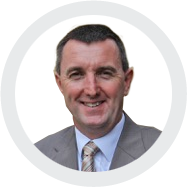 For over 20 years, Peter has held senior executive positions in a number of large industrial companies in both Australia and New Zealand. Most recently he has been a member of the senior executive leadership team of Hynds Ltd.
A key part of Peter’s experience has been in lean strategy development and implementation. He is looking forward to working with companies in New Zealand as they journey to operational excellence. 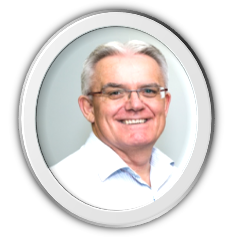 Peter has an engagement style that focuses on coaching and mentoring that will add significant value to members in New Zealand. Outside of work, Peter chairs a social services organisation and over the past 15 years he and his wife have been foster parents to over 50 babies. With a 20 year career starting in automotive engineering design, sales and quality, Neil has been working with factory teams for the last decade, helping them to implement lean from the shop floor up. 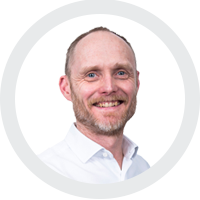 Neil has developed and taught visual management, safety and problem solving systems in Germany, Japan, Korea, India and South-East Asia, with a strong focus on training coaches and team leaders for sustained culture change. 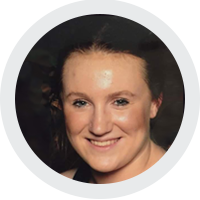 Meg previously worked as a legal secretary in Perth, and completed her Certificate 3 in Legal Studies in 2012. Meg worked at Jarman McKenna for 3.5 years, and Friedman Lurie Singh and D’Angelo for one year, before leaving to start her family. 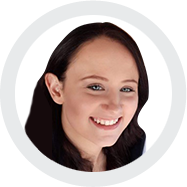 During her career Meg has gained strong operational knowledge in best-practice business systems and processes. Meg prides herself on her attention to detail and providing the highest level of customer service. Kate joined the Best Practice Network team as coordinator for Queensland and New South Wales in June 2017. Kate is committed to delivering high-quality network events, and providing responsive member support. Kate is currently enrolled in a Certificate 3 Business Administration and is also completing a Certificate 4 in Justice Studies.